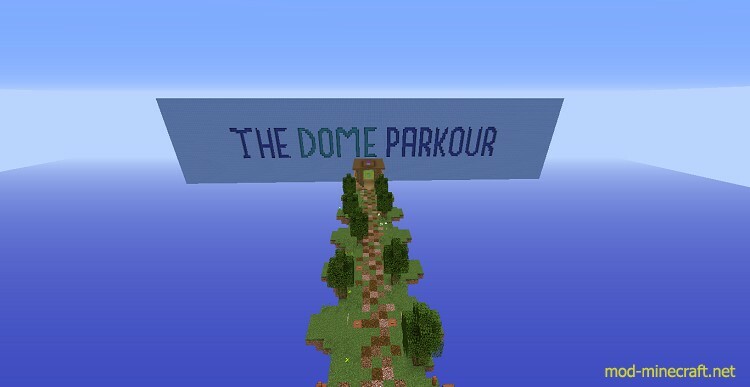 The aim is to unlock the levels of parkour by finding/crafting the required item needed, from The Dome. 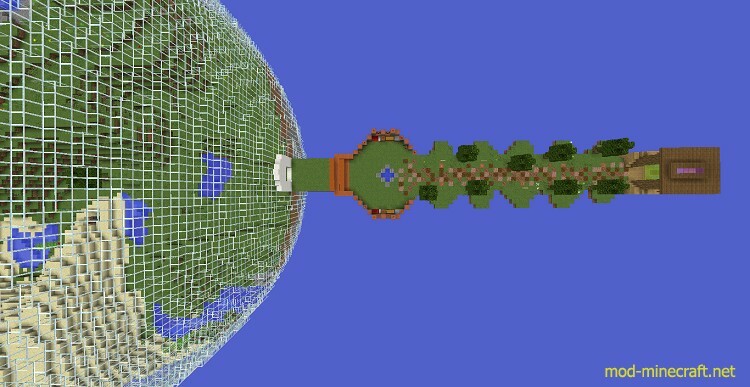 There are 10 levels altogether and they increase in difficulty, ranging from dirt to enchanting table. 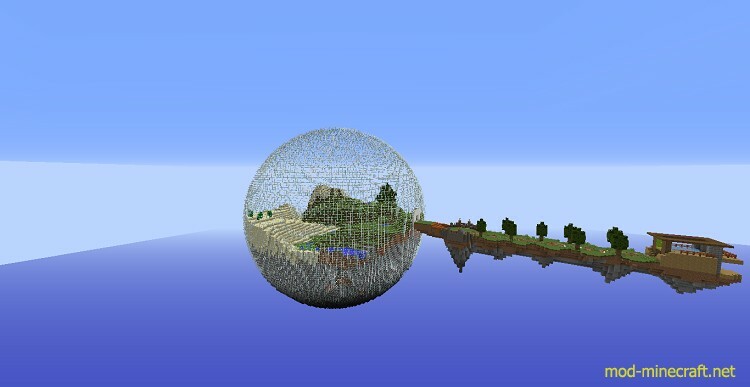 There are a few secrets in the dome for you to find. It can be played by one or multiple players, and is a lot of fun. 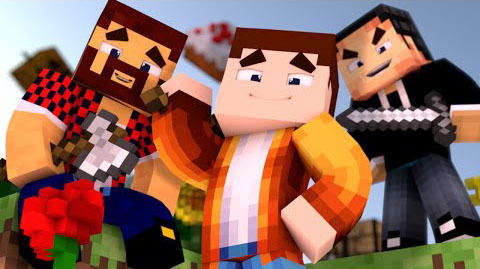 Render Distance must be set at 12 for the map to work.